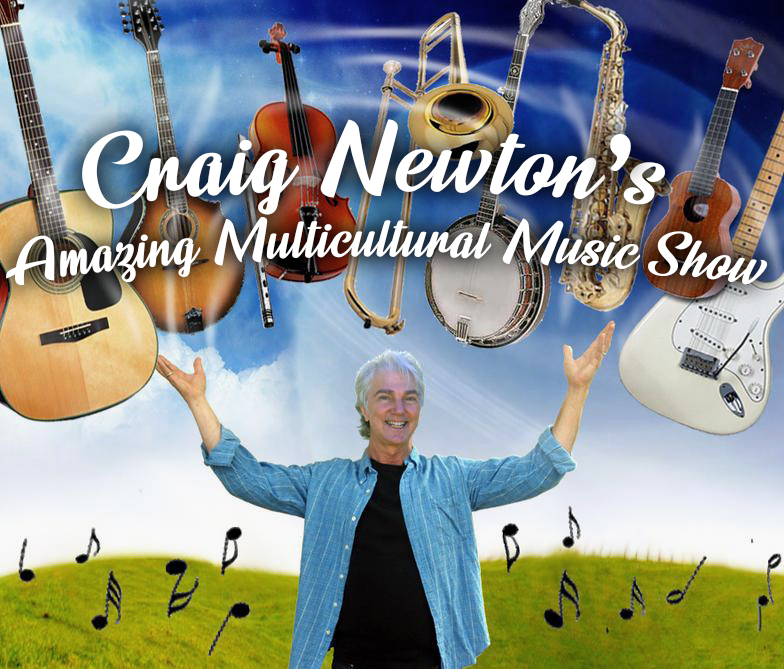 Get ready for foot stomping, toe tapping, hand clapping, sing-along fun as Craig brings TEN different instruments to your library. Guitar from Spain, Flute from France, a Drum from Africa, Saxophone from Belgium, and much more! Entertaining and Educational for all ages!